 Three industry leaders and a senior officer at Lincolnshire County Council have joined the Greater Lincolnshire Local Enterprise Partnership’s Board of Directors following a successful recruitment campaign last year. Debbie Barnes OBE, Head of Paid Service at Lincolnshire County Council, Gary Headland, CEO of Lincoln College, Mrs Nick Worboys, Director of Development and Sales at Longhurst Group, and Sarah Louise Fairburn, Brand Director at Fairburn Eggs, have all joined the board. Ursula Lidbetter MBE, Chair of the Greater Lincolnshire LEP, commented: “I’m pleased to welcome Debbie, Gary, Nick and Sarah Louise to the board. I am confident that they will provide invaluable contributions, particularly in their areas of expertise, in helping to progress the LEP’s strategic agenda. Debbie Barnes said: "An important part of the county council's work is supporting local businesses and ensuring the right infrastructure is in place to meet the needs of our local economy. “We've long worked with the LEP to better achieve those aims, and I look forward to continuing our close relationship in this new role." Nick Worboys will represent the housing and development sector – one of the LEP’s priority themes - on the board.